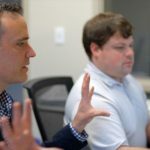 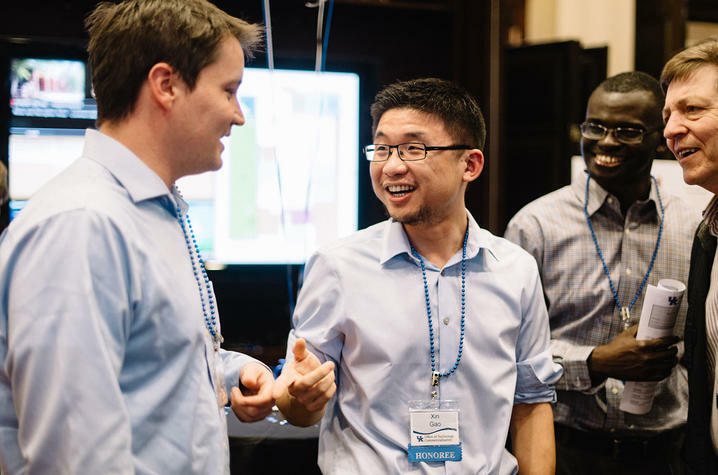 The University of Kentucky Office of Technology Commercialization held its second annual Patent Palooza on March 27 at the Hilary J. Boone Center, and UK CAER innovation was well-represented at the event. 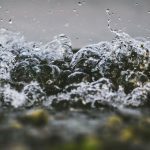 Ten of the 40 patents issued to UK researchers during fiscal year 2017 were for UK CAER discoveries. 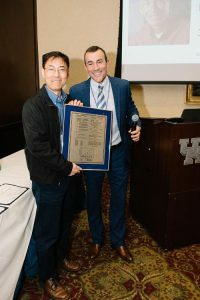 In addition, Kunlei Liu, Associate Director for Research at UK CAER, was recognized for receiving his tenth career patent.